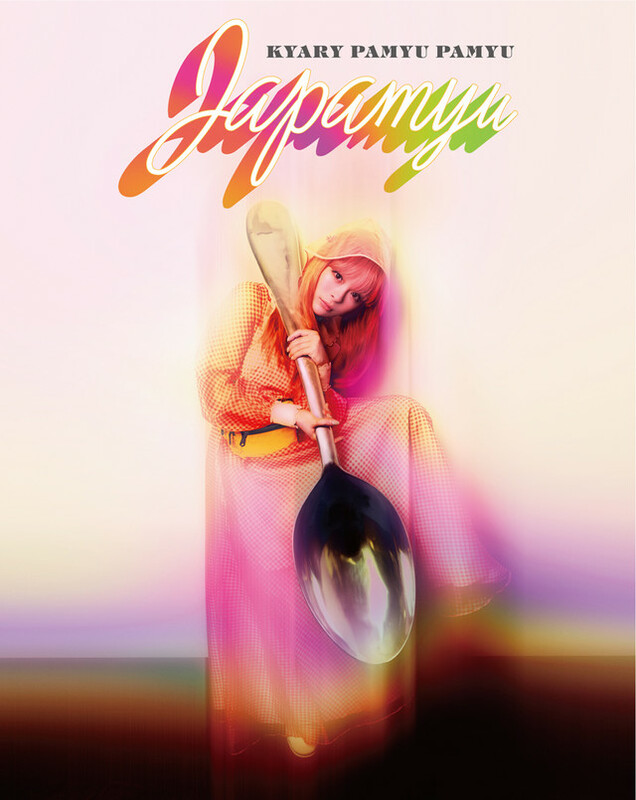 Kyary Pamyu Pamyu will release her new album "Japanyu" on September 26. To coincide with the album's release, Kyary will hold a nationwide hall tour beginning September 21. You can check out the tour schedule below.